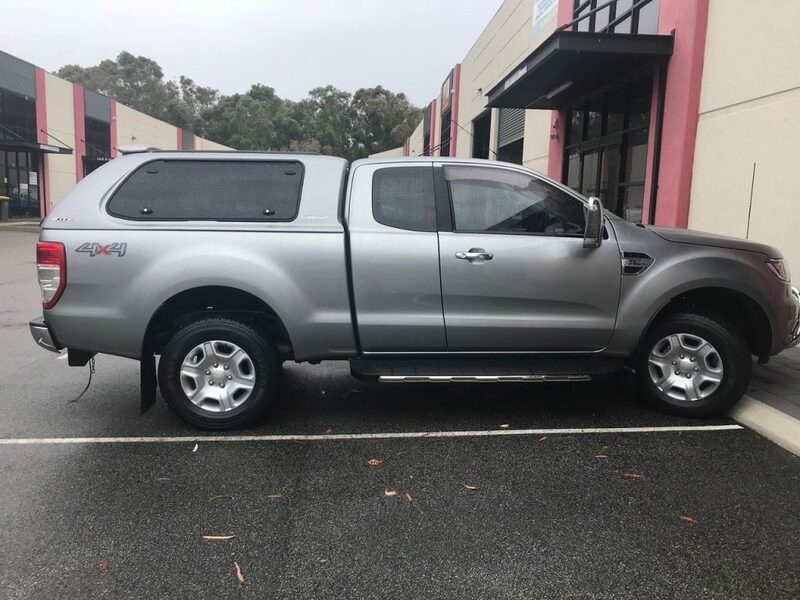 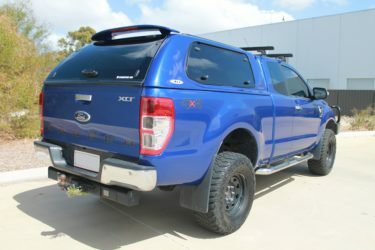 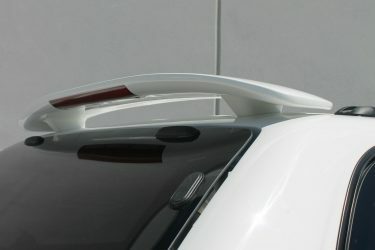 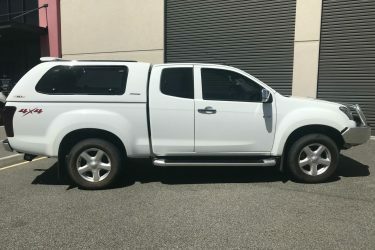 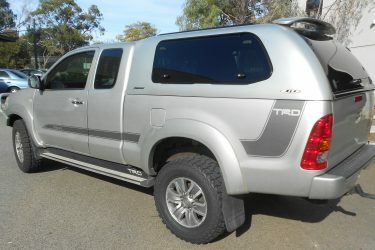 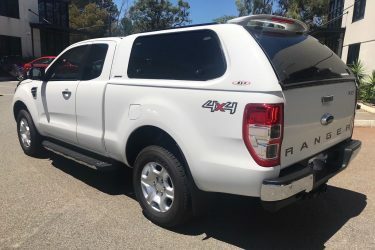 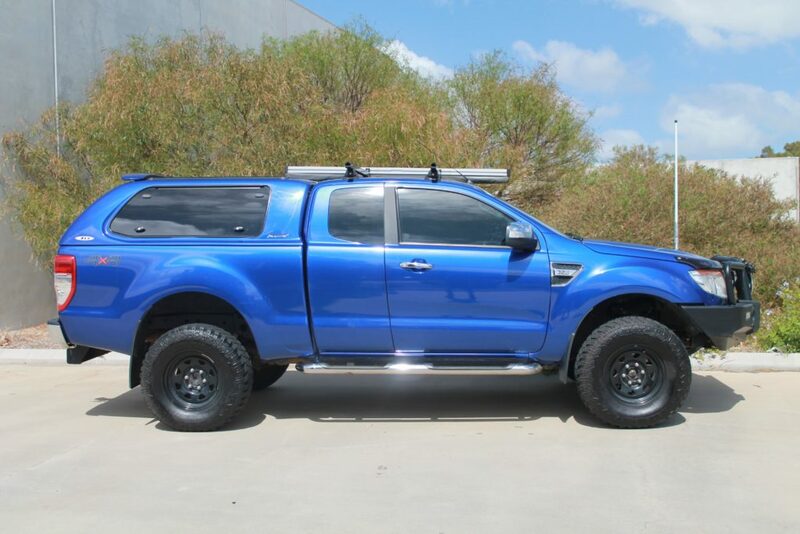 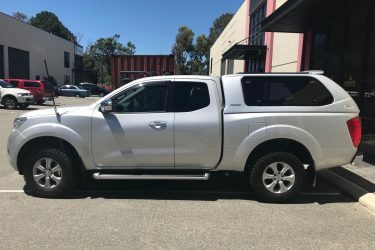 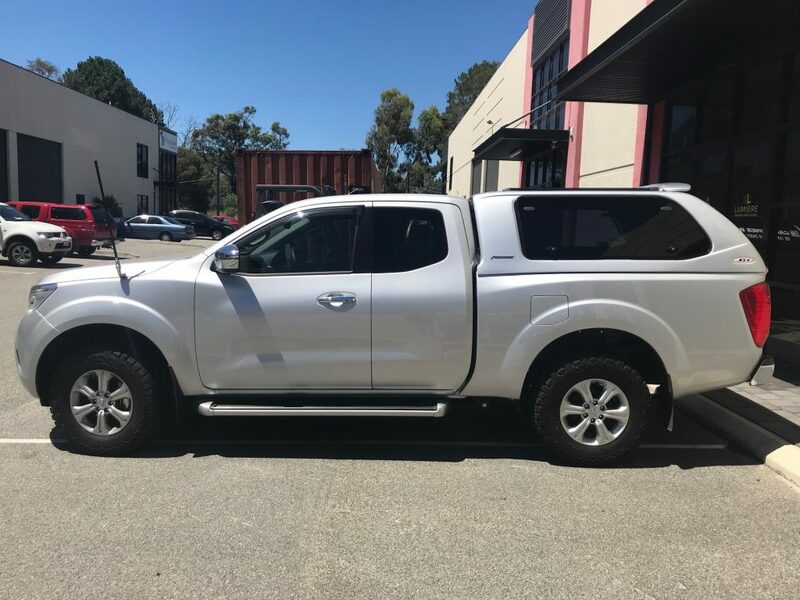 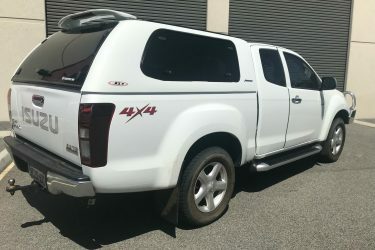 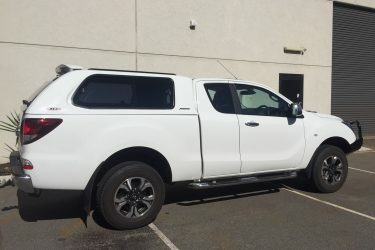 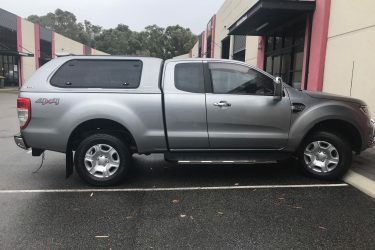 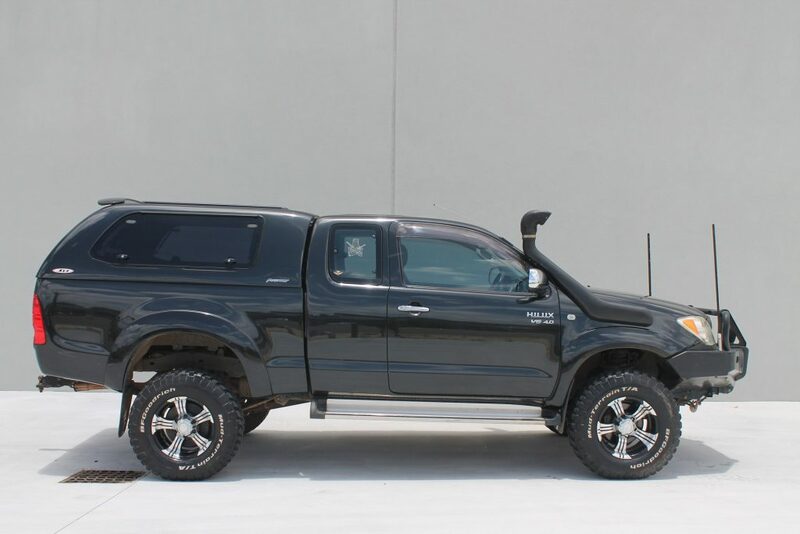 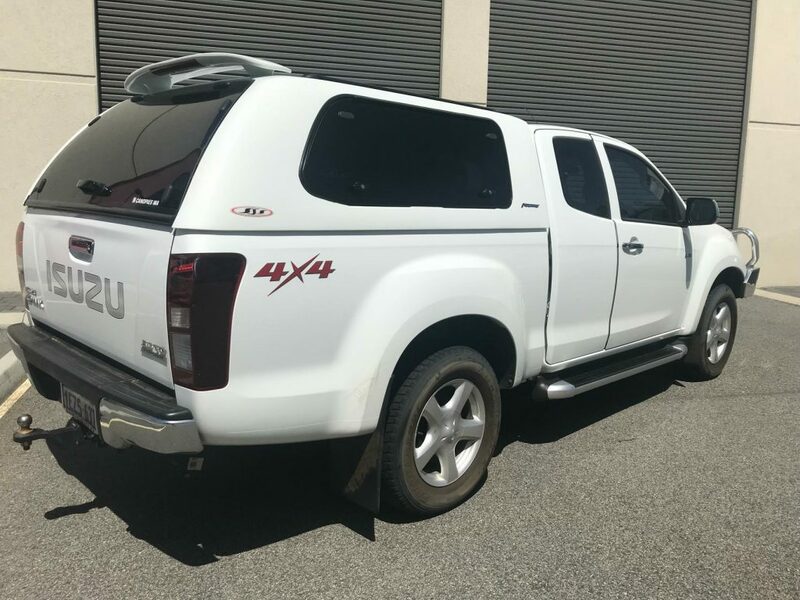 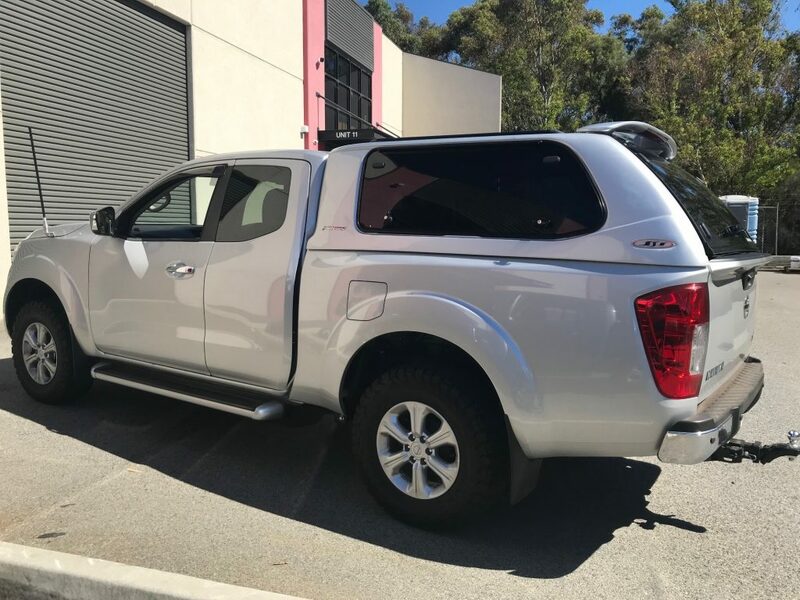 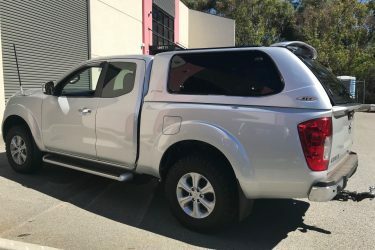 At Canopies WA, we install top of the range canopies to suit Extra Cab, 2 door models, right here in Perth. 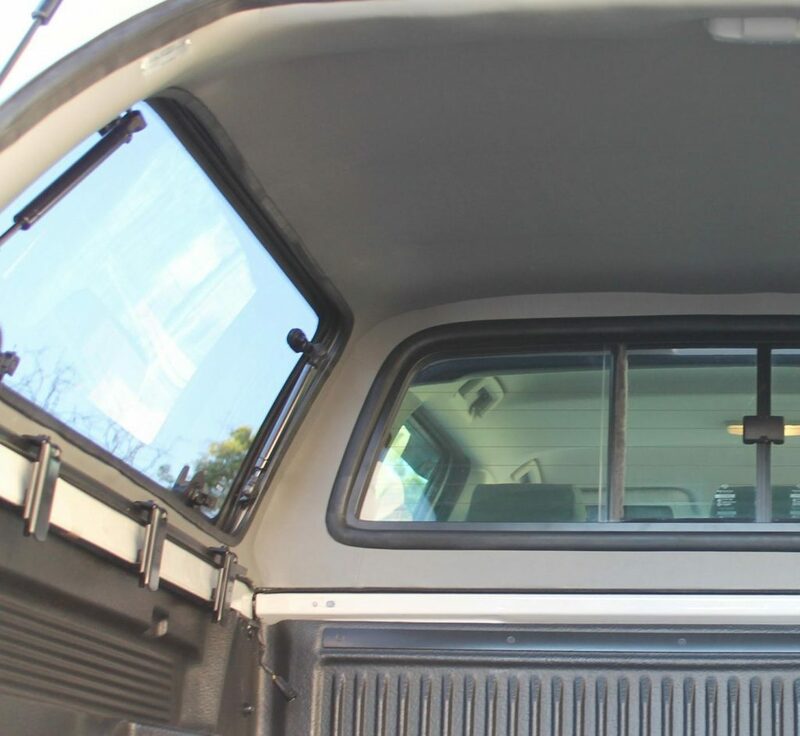 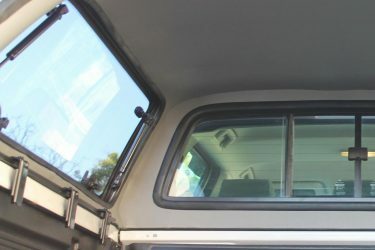 You’ll discover that our canopies are designed to suit the contours and finishes of your Extra Cab models, thus providing you with a result that is both functional and stylish. We want you to be proud to drive around town with one of our canopies. 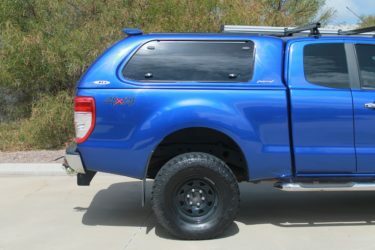 Below are a few examples of previous installs of canopies. 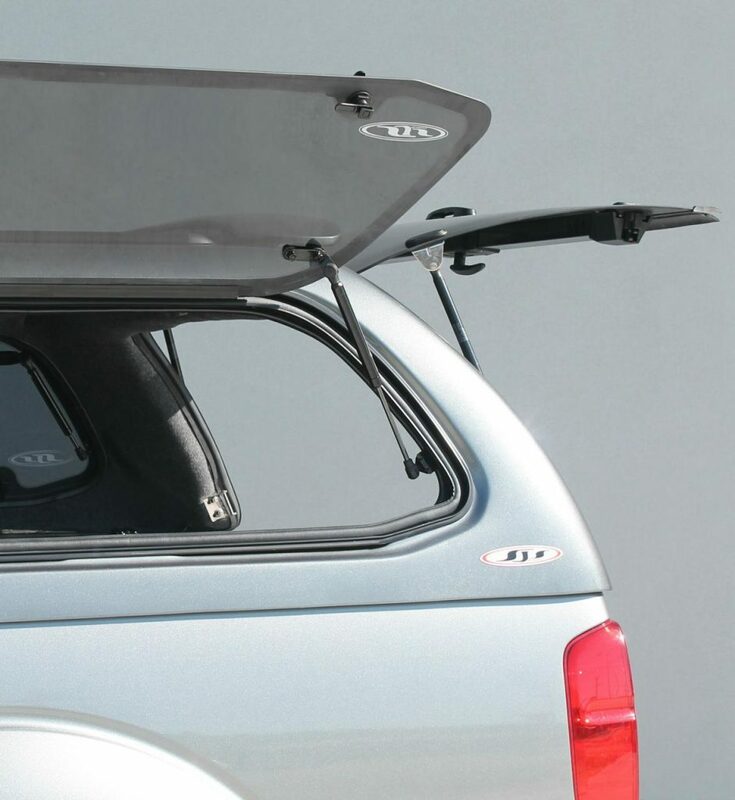 Features of our sports canopy is below. 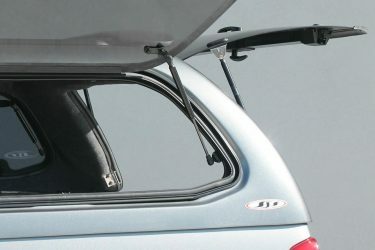 Your canopy is available today – we have great stock levels right here in Perth so will most likely have the right canopy to suit your model and colour for immediate installation.